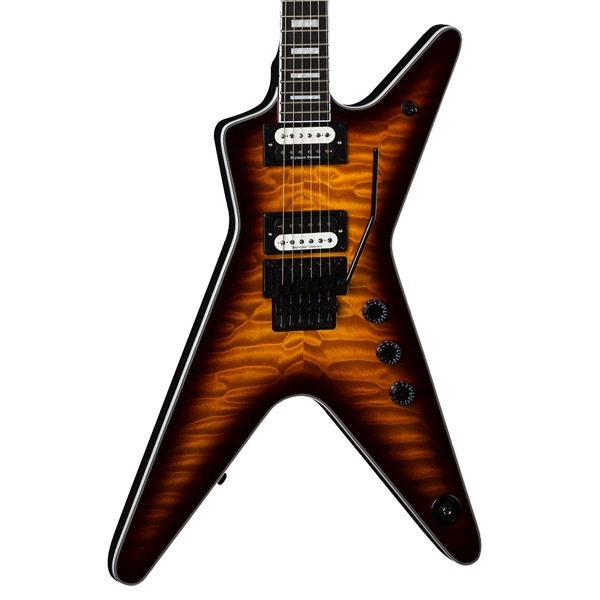 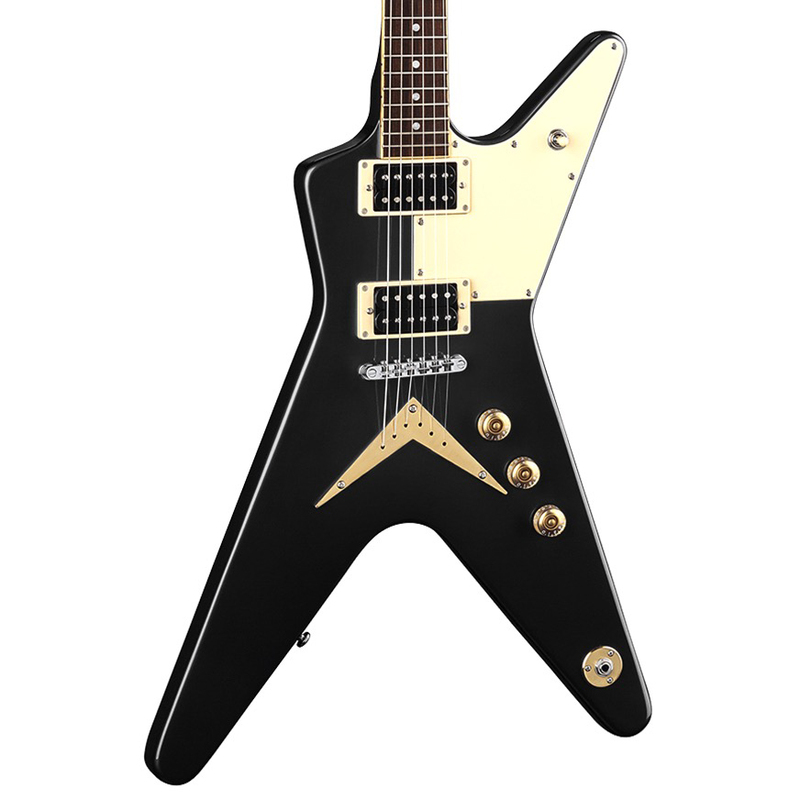 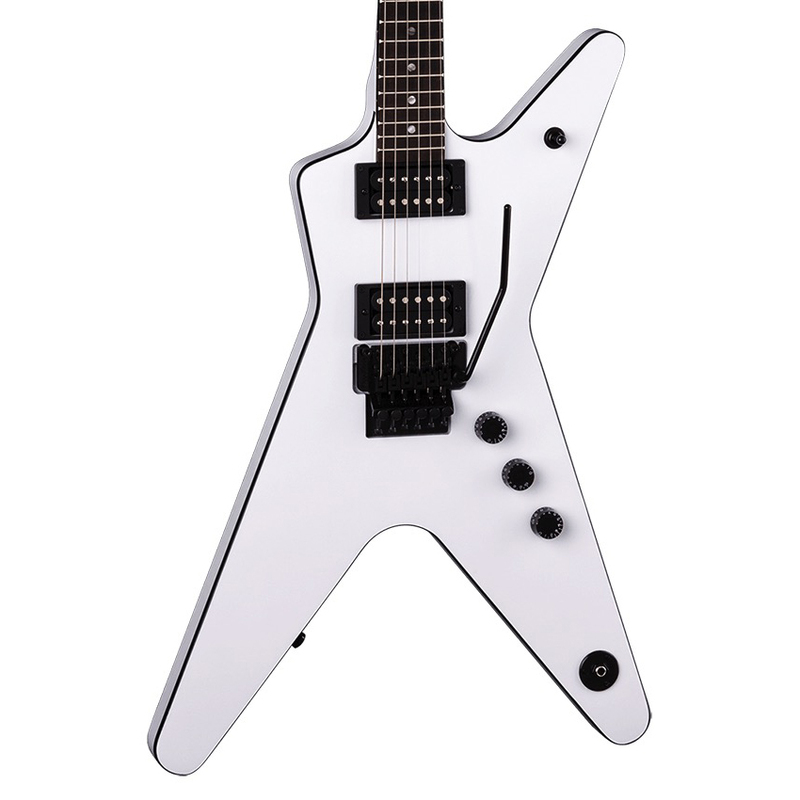 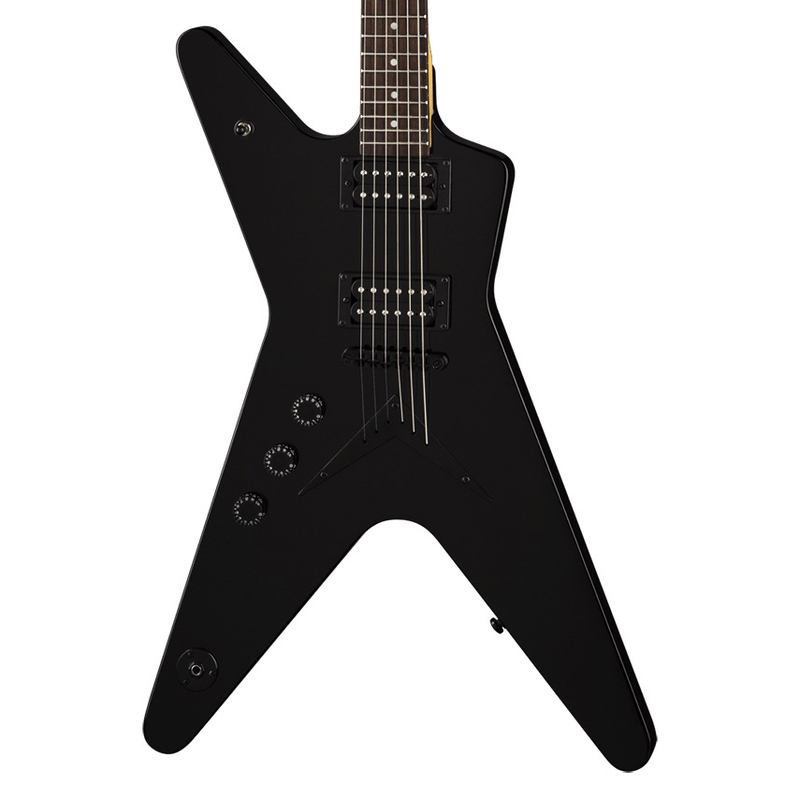 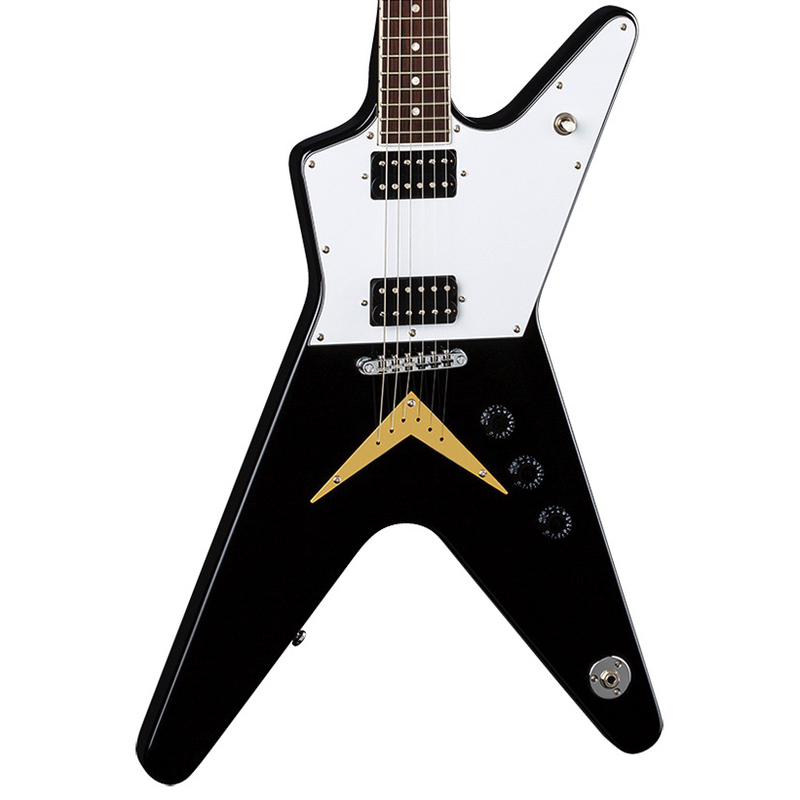 The Dean ML79 brings back some of the best features of the early days of Dean. The mahogany body and top provide great sustain. It sounds fabulous on everything from blues to classic rock to metal. Featuring 2 Dean humbuckers, 22 jumbo frets and a set mahogany neck. The ML79 is also a joy to play, with a comfortable medium neck, great intonation and superb action.